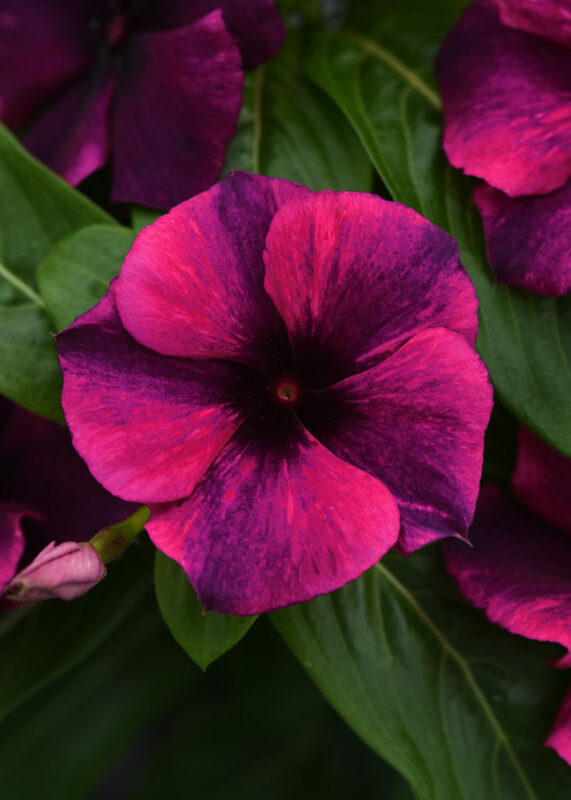 Tattoo is without a doubt, the most unique vinca on the market today! 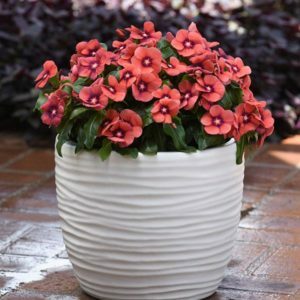 Vinca (annual) are well known for their durable flowering, knockout color and exceptional heat tolerance, both in the landscape as well as containers. 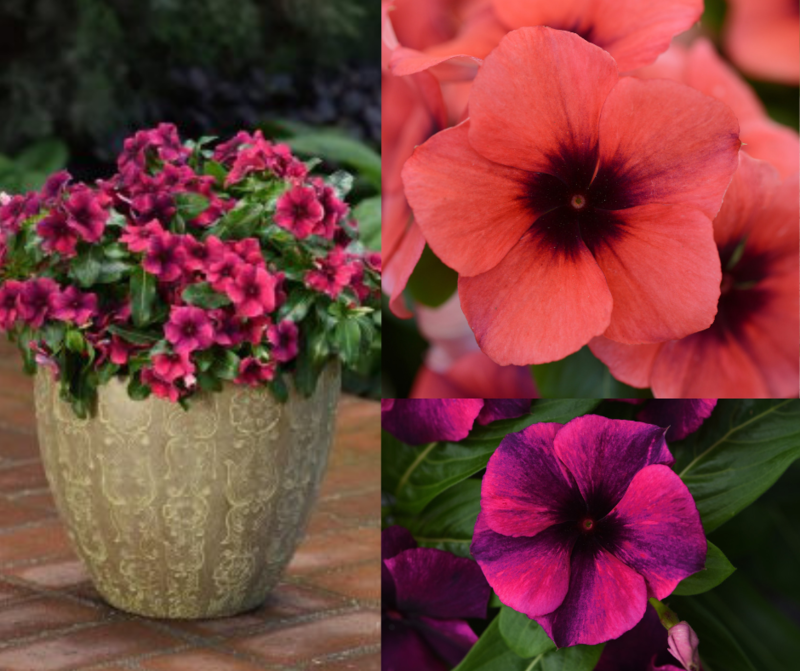 Tattoo is a bold and head-turning twist on traditional vinca and a series, with high impact bold color, that plant-lovers have been looking for. Tattoo makes the art of plants come to life with every bloom—each petal looks like it’s inked with saturated color and contrasted by soft brush strokes of black. 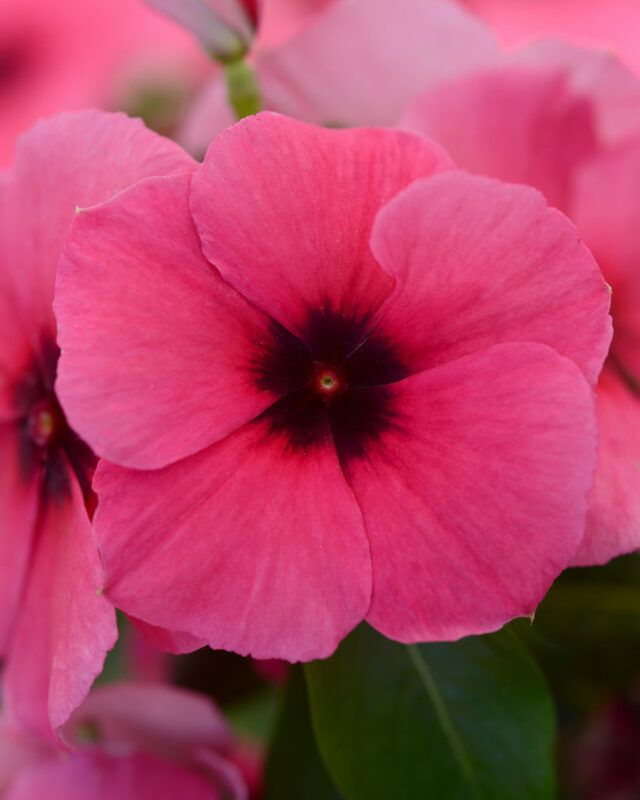 Everyone loves a low-maintenance plant with high-impact color that can thrive in the garden. 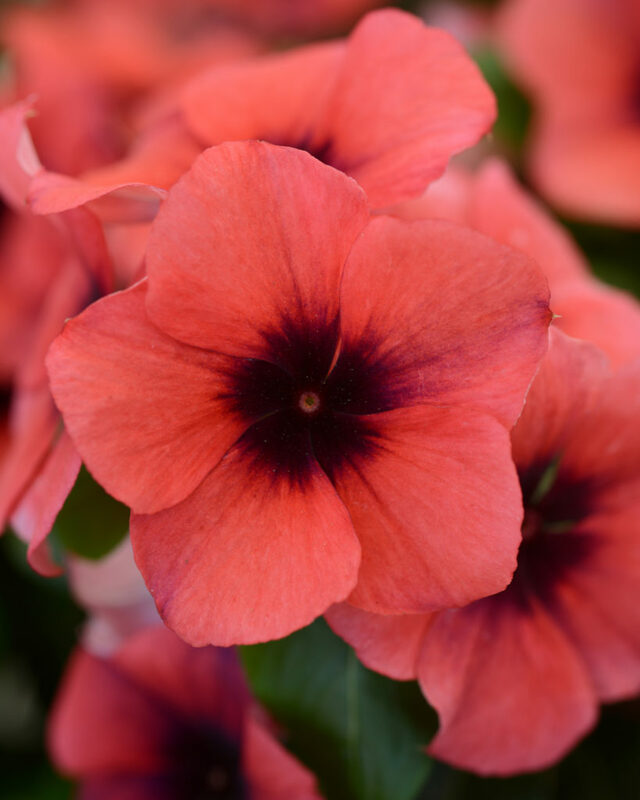 Use these eye-catching beauties to add a beautiful, tropical feel to your flower beds and containers this year!